Gulmay has been at the forefront of x-ray generator design for almost 40 years. Gulmay is the perfect partner when quality, stability, reliability and ingenuity of design are critical. We have continually broadened our diverse product range to support our customers in a wide range of key growth markets. Our experience combines with innovative design, customised solutions and high quality performance to lead the way in industrial x-ray generation. Gulmay offers the widest choice of standard x-ray generators available. 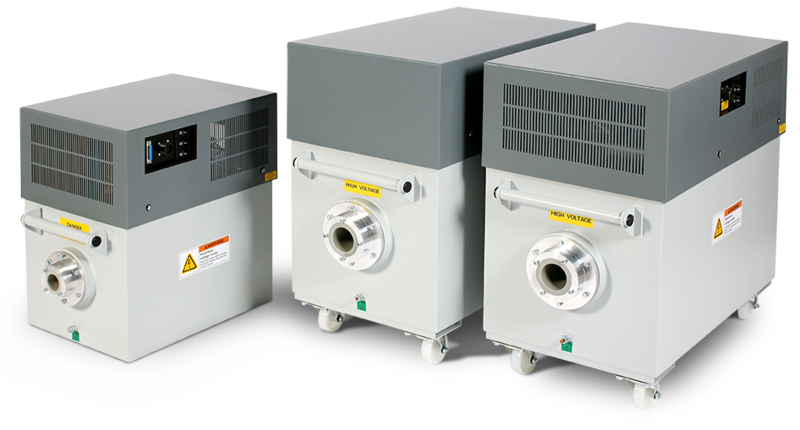 Ranging from 50kV to 450Kv and from 300W to 7.5kW in both unipolar and bipolar configurations we have a generator for every industrial x-ray requirement. And when an application demands a bespoke OEM solution our team can offer a customised, high quality solution to meet your needs. Gulmay has worked closely with the world’s leading x-ray tube manufacturers to ensure optimum filament drive design and software modelling to provide maximum tube filament lifetime. Gulmay is pleased to offer a complete range of cooler and chillers from the world’s leading x-ray cooler manufacturers designed to provide optimum cooling for your x-ray system. 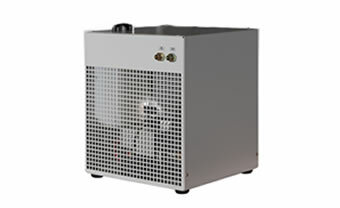 Chillers are available for operation in high ambient temperature conditions. 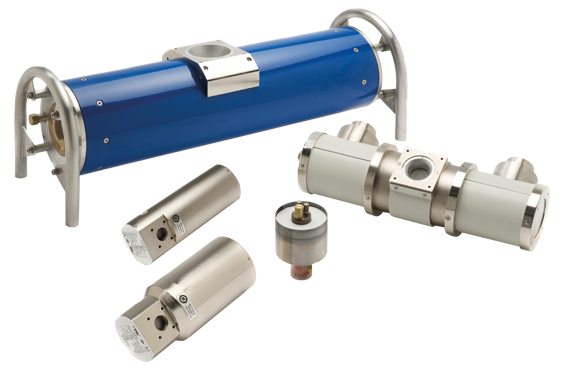 Gulmay is pleased to offer a full range of metal ceramic x-ray tubes from the world’s leading tube manufacturers. 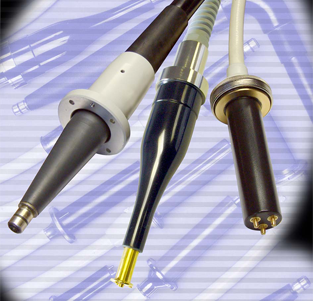 A wide range of focal spot sizes and power outputs is available including small focal spot high power tubes, fan beam and panoramic tubes, and cool filament technology for applications that demand a high tube current. 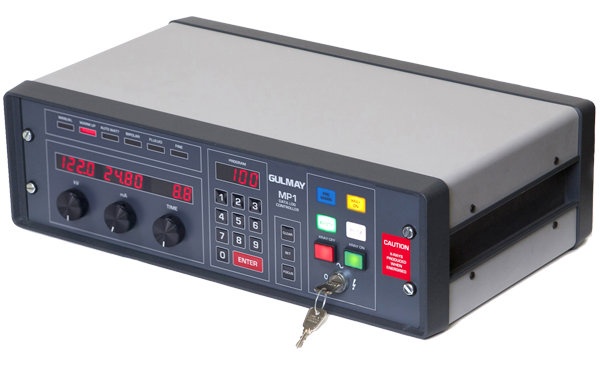 Gulmay controllers are available in 3 standard formats. The MP1 analogue controller provides dedicated control of all generator functions in a rugged package designed to withstand the harshest of operating conditions. Embedded RS232/422 or ethernet control is available for straightforward OEM system integration while our Virtual MP1 software offers all of the features of the MP1 controller in a convenient windows based software program. We are pleased to offer a full range of high voltage cables and flanges designed to perfectly suit all systems and applications. Our I/O interface box provides power distribution and safety interlocks for doors, cooler and warning lights in one convenient IP65 rated enclosure.